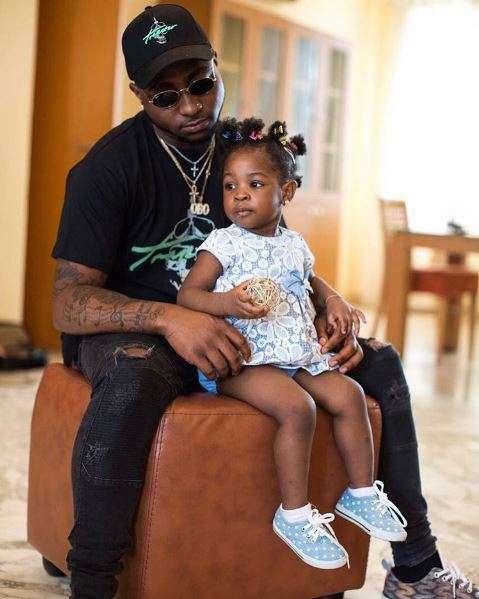 Home / Celebrities Gist / Entertainment / Lifestyle / Birthday Alert: Three Things You Never Knew About Davido As He Clocks 25-Years-Old Today! 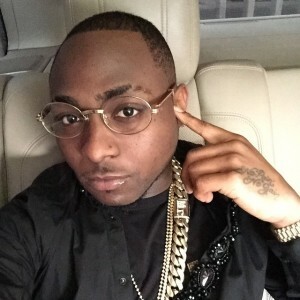 Birthday Alert: Three Things You Never Knew About Davido As He Clocks 25-Years-Old Today! 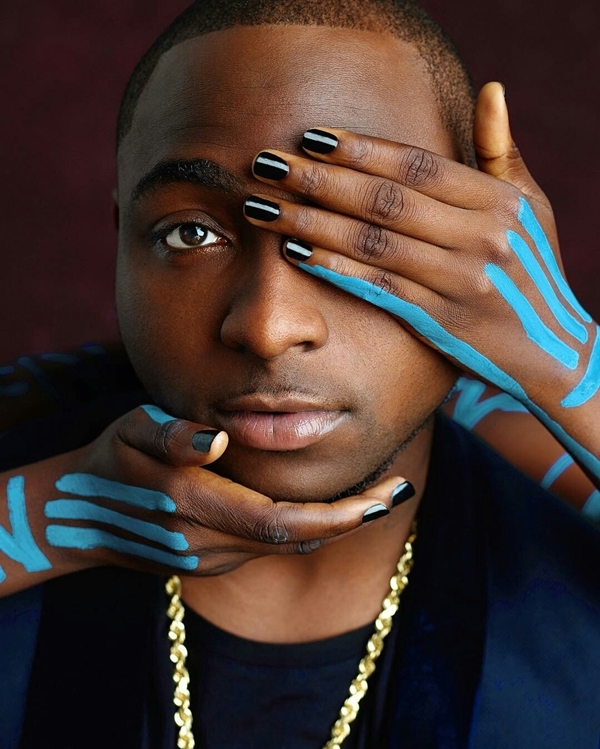 Award winning singer David Adeleke aka Davido is a year older today. The popular 'IF' crooner has won so many awards and released so many hit songs. As he adds one today, we will be bringing to you three major things we bet you never knew about the Afro popstar. 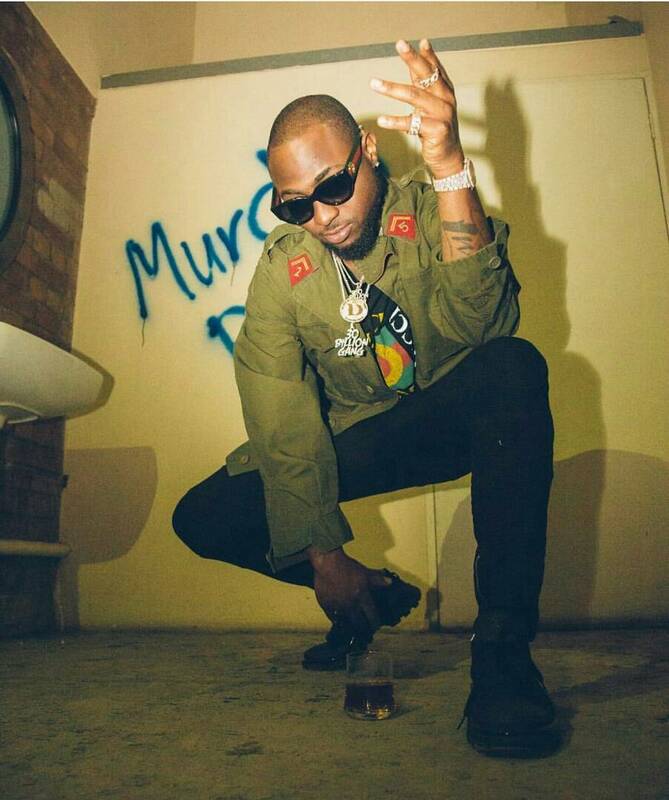 1) Davido is a US citizen, he was born in Atlanta Georgia, United States. 2) At 25, he already has two kids, Hailey Veronica Adeleke, Aurora Imade Adeleke from two different women.